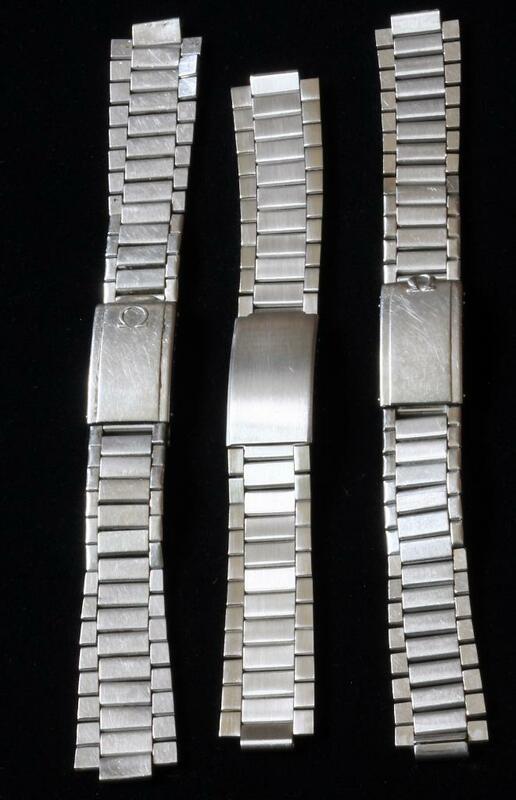 I have a few 20mm end sets in stock right now for these flat-link bracelets, if you want to be able to purchase the complete package today and get it on your wrist for under $500. 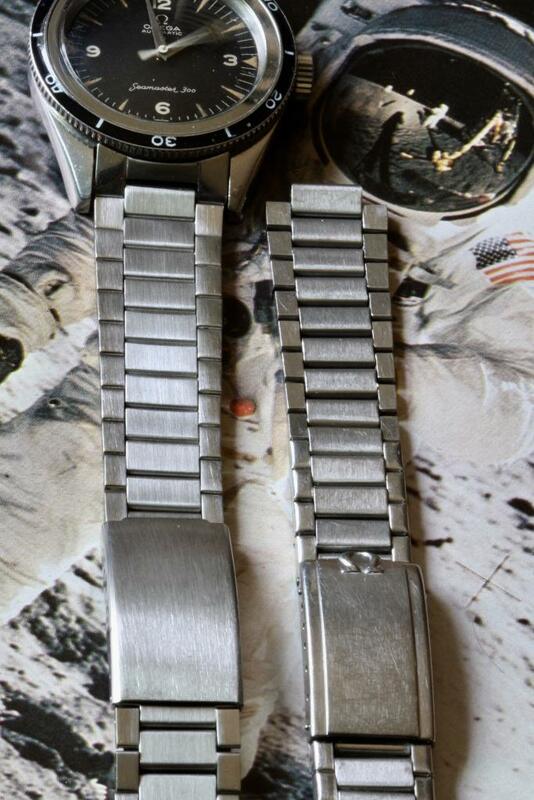 Contact me for the details on the end pairs. 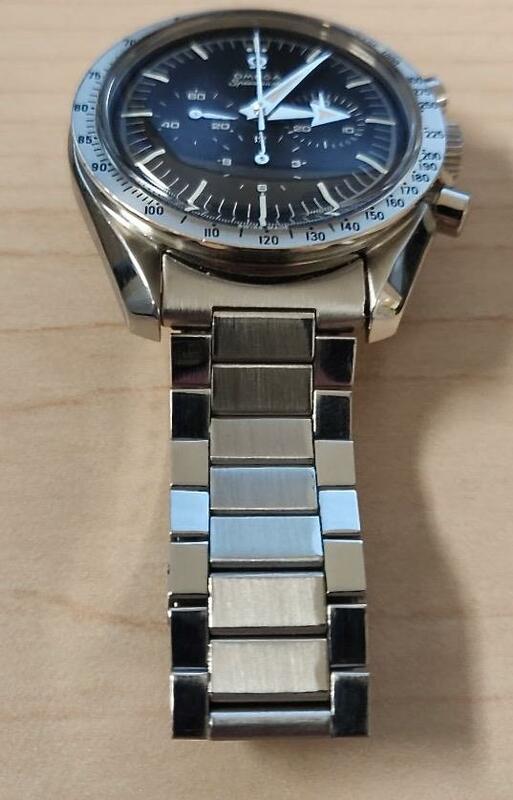 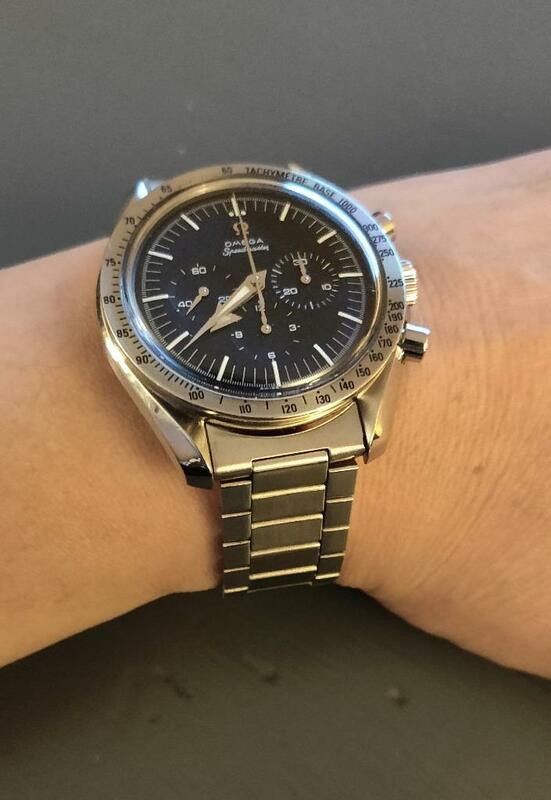 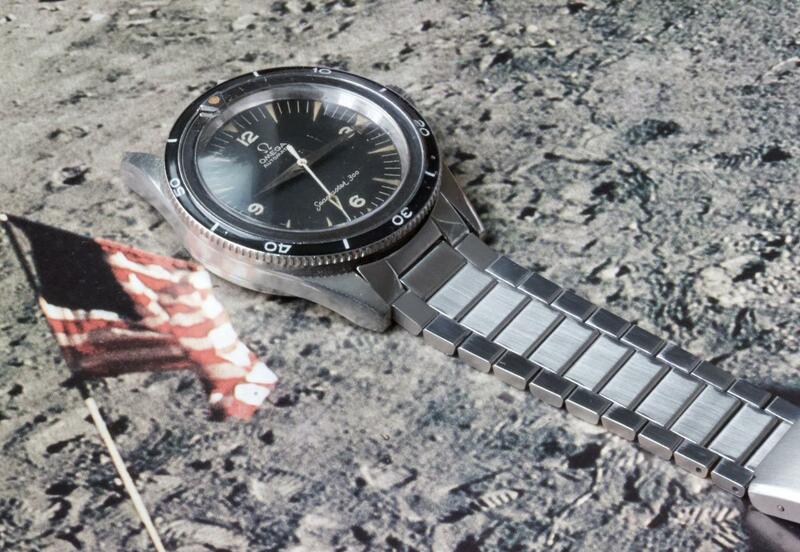 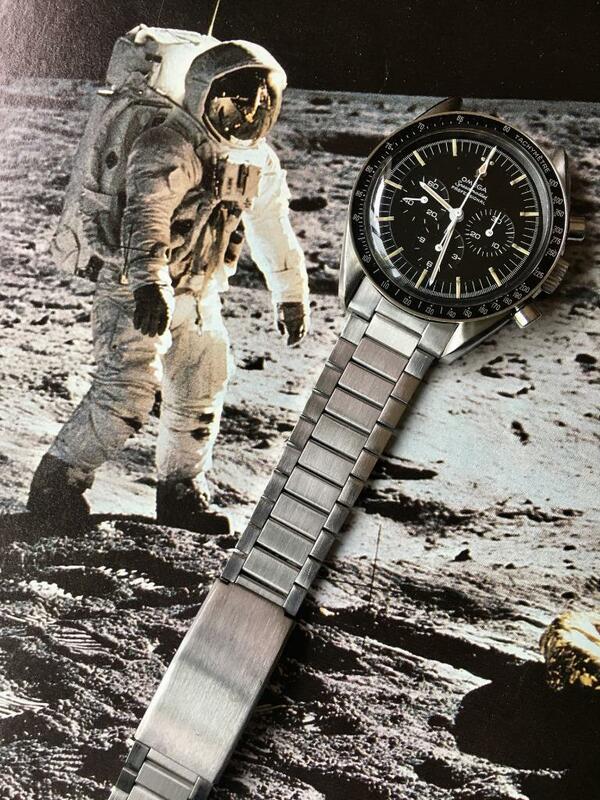 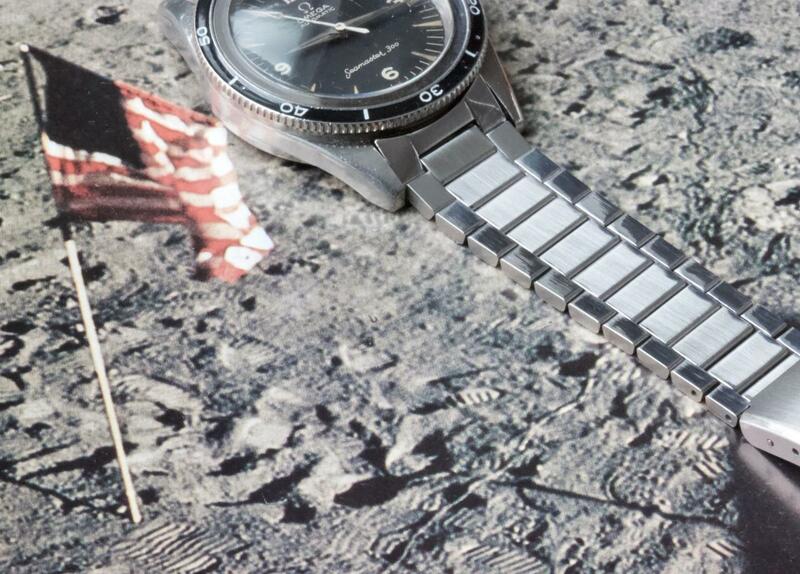 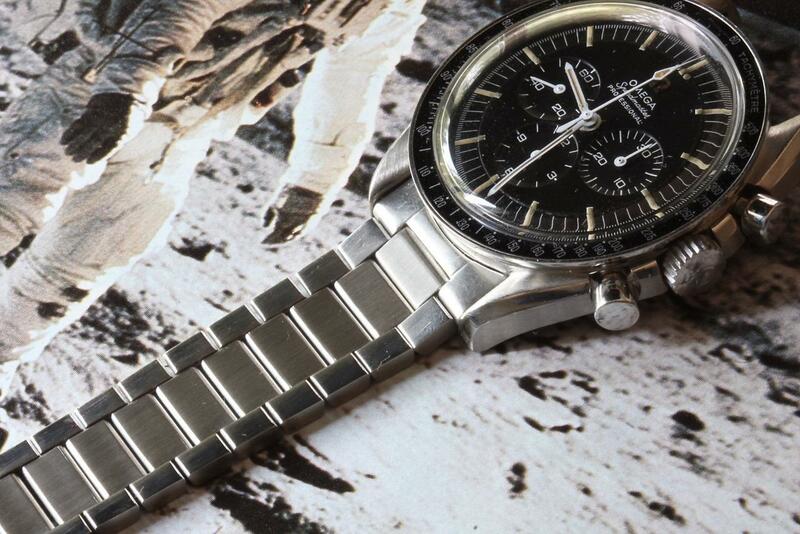 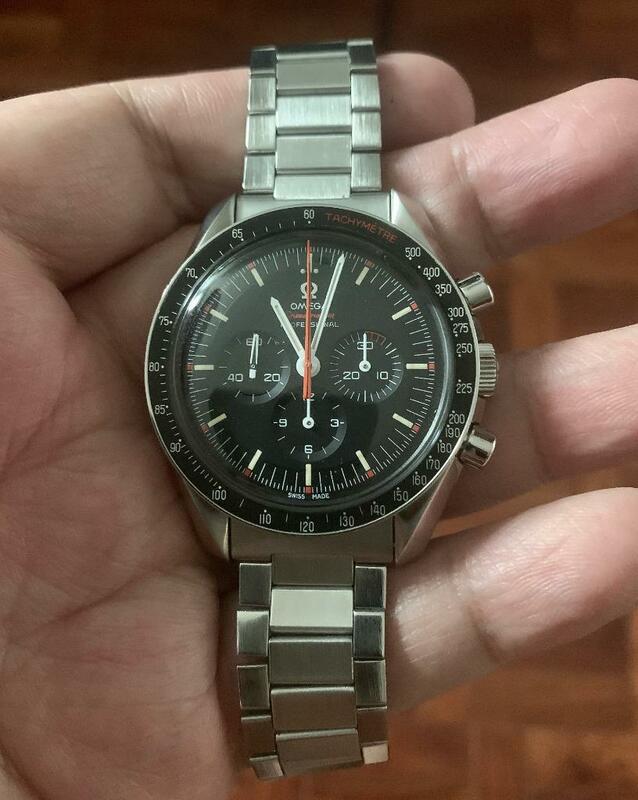 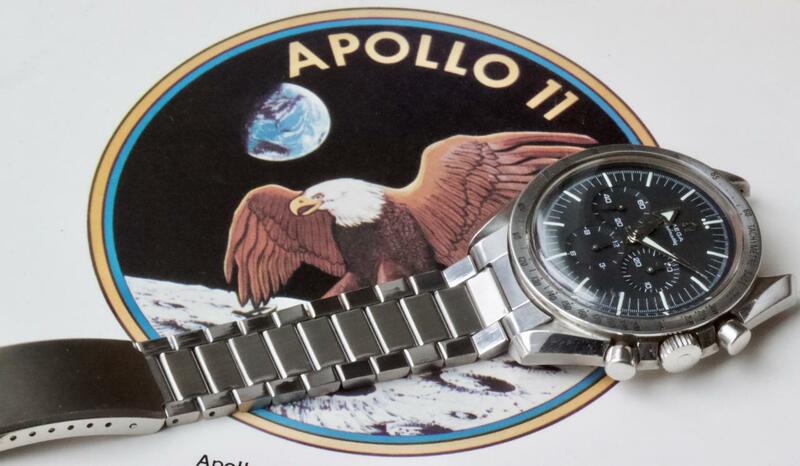 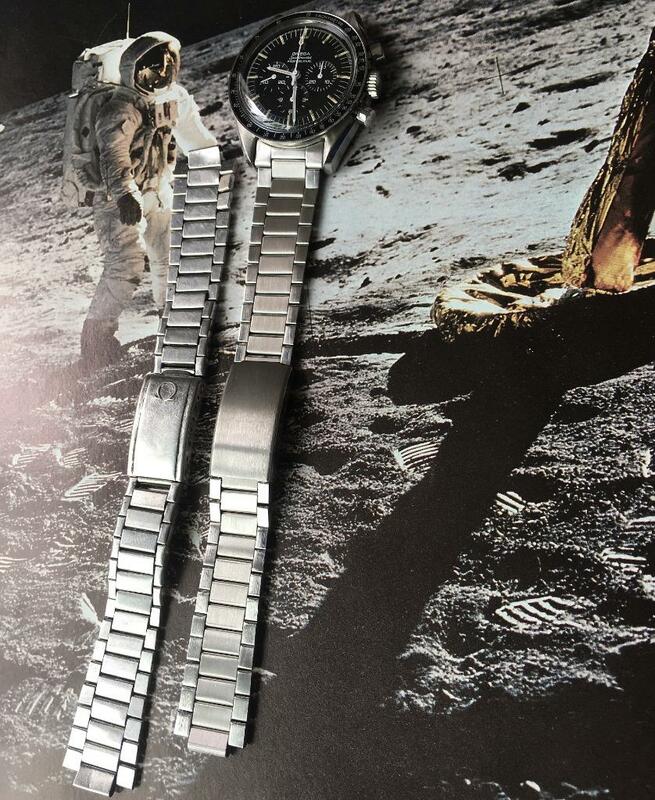 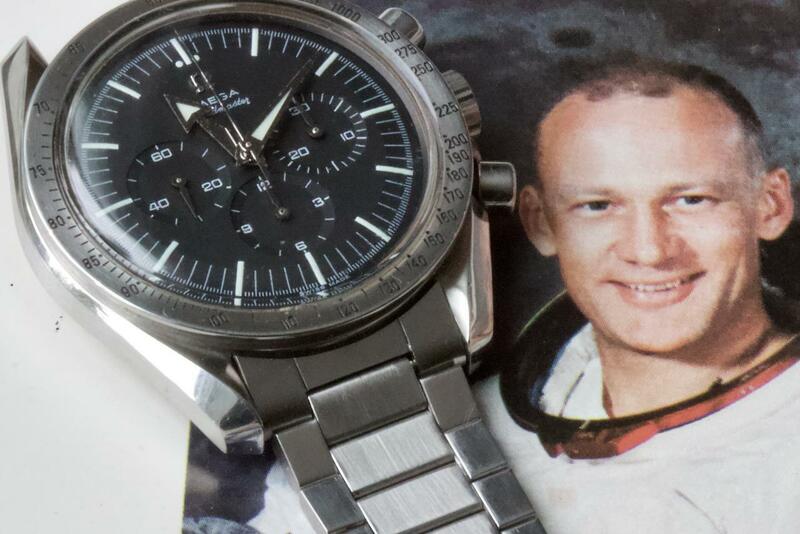 They are shown on the broad arrow Omega Speedmaster in the first pictures here. 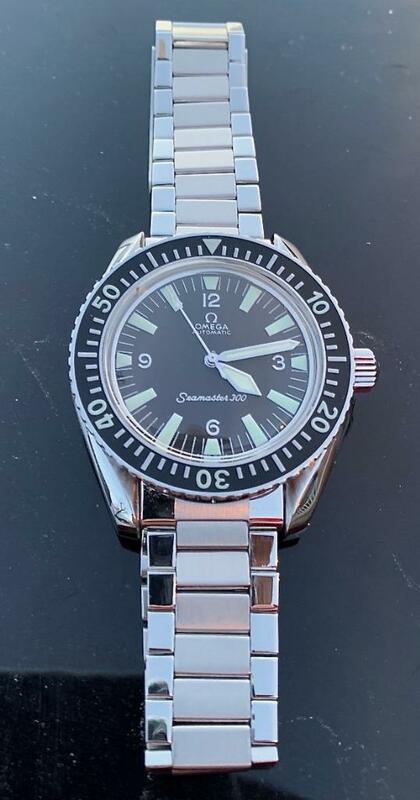 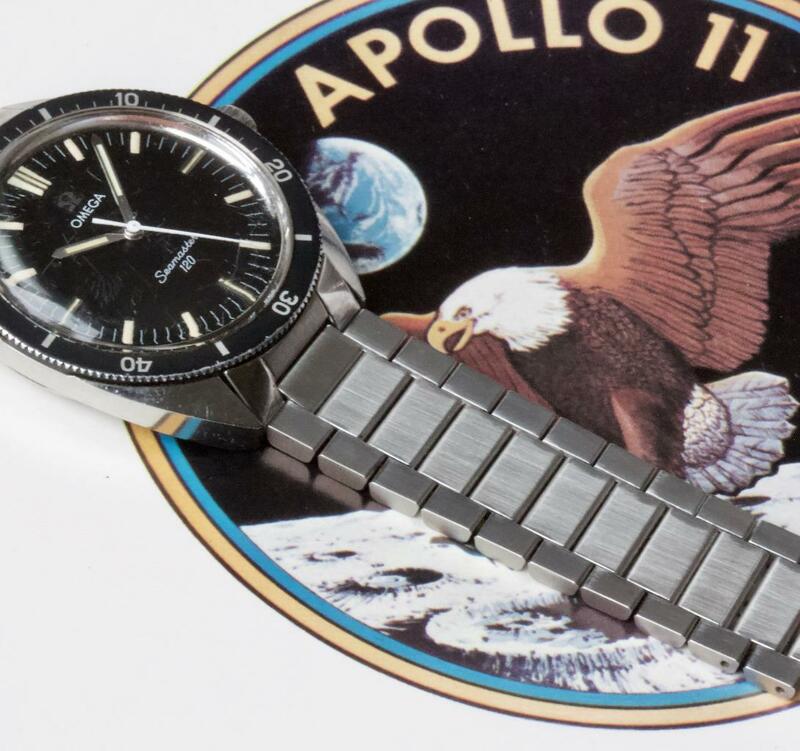 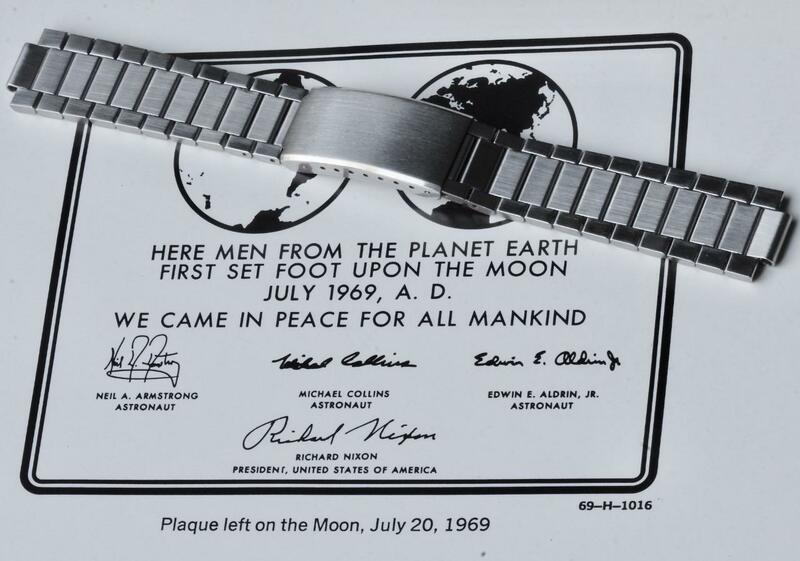 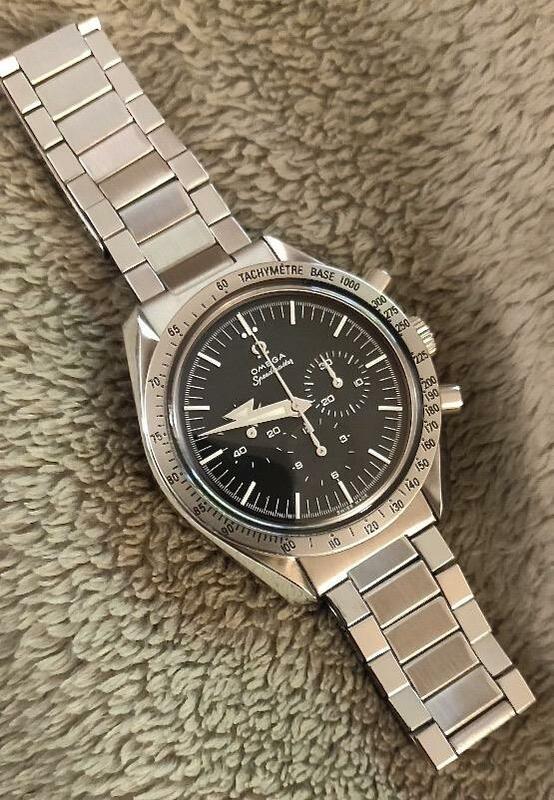 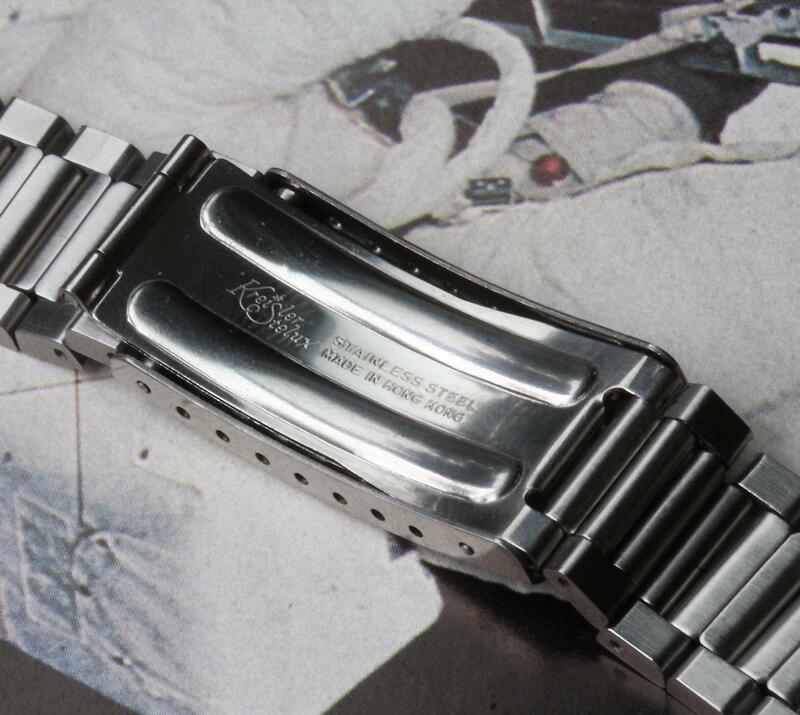 This has been a hot item, with creative collectors putting these on everything from Omega Seamaster 300s to an Omega Railmaster to a large variety of 19mm and 20mm Omega Speedmaster references. 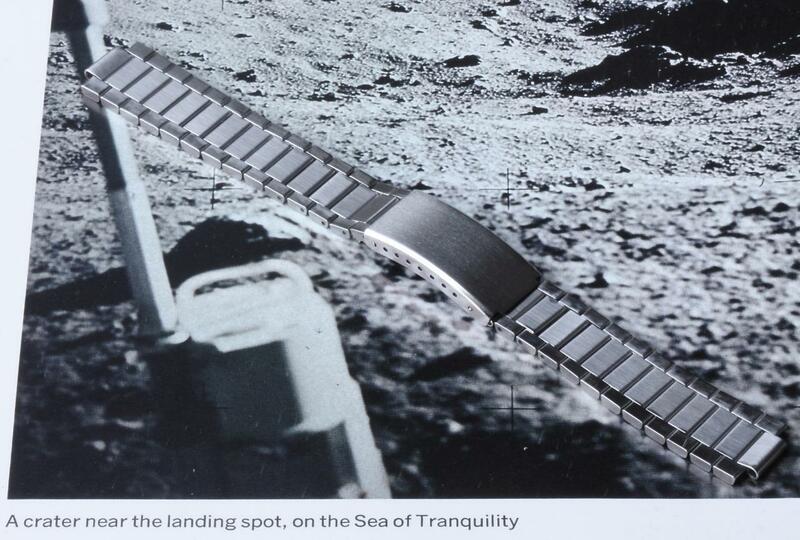 The 19mm end sets are available by pre-order with delivery in about a 7-10 days.